We serve the Flint Hills community by sharing the message of hope in Christ. We meet weekly for worship services and offer ongoing fellowship and Bible study opportunities at our church. 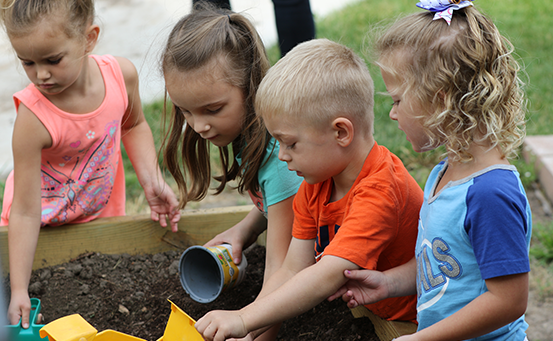 Our Early Learning Center is a nationally-accredited program that provides high-quality child care and learning opportunities for young children. 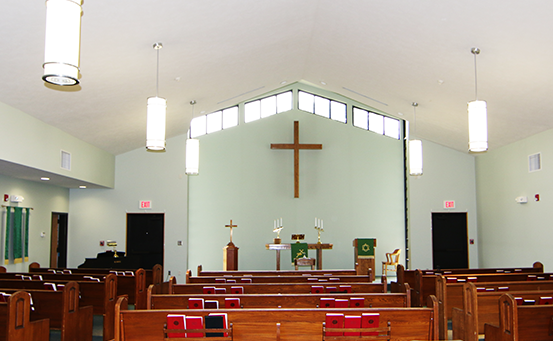 Hope Lutheran was founded in 1998 and is dedicated to the simple and clear task of proclaiming hope in Christ. Hope is what this world needs — not a flimsy thought for the future, but a rock-solid promise from God that Jesus Christ was crucified, died, and rose from the dead to pay for your sins and set you free. This invigorating and liberating message of hope in Christ is the center of all our preaching, teaching, and counseling. 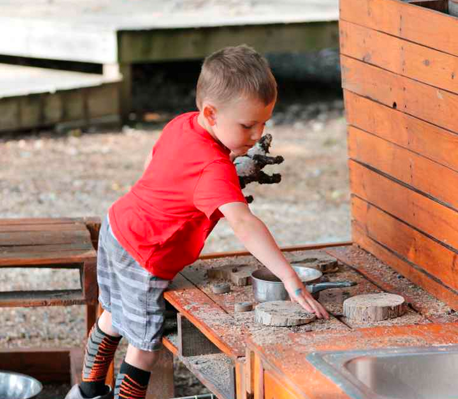 Another way we serve our community is through our Early Learning Center. Here, children from two weeks old through school age enjoy age appropriate learning and development through our nationally-accredited curriculum. We also teach the good news of the lasting and enduring hope they have in Christ! All families are welcome: Lutherans, families of other faiths, and those without a church home. Hope Lutheran is a special place. From Sunday school and sermons to special events, there are many ways to be a part of the Hope family. Stay up-to-date on our events.